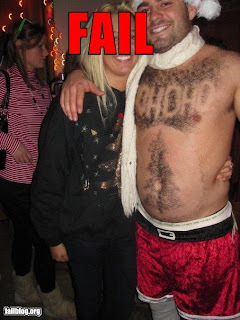 My Status Is Baddest: Epic Holiday Cheer Fail. EPIC. Epic Holiday Cheer Fail. EPIC.